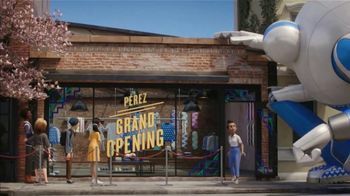 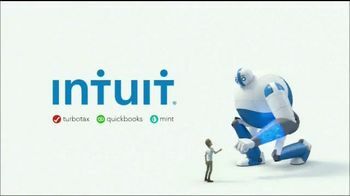 An animated man walks over to an "Ad ends in ..." countdown tab in the bottom right-hand corner of the screen and quickly becomes frustrated by the 30 seconds of wasted time. 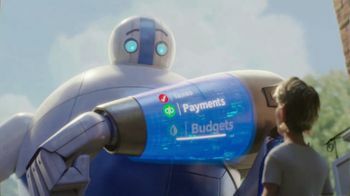 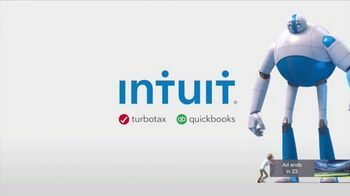 However, halfway through the countdown, a giant Intuit robot enters the frame and bumps the tab with his fist to create a "Skip Ad" button. 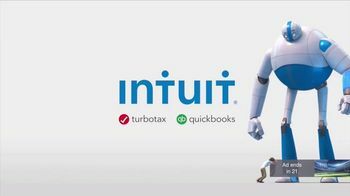 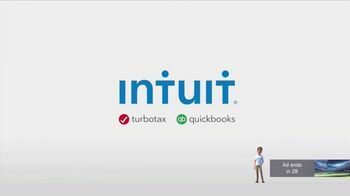 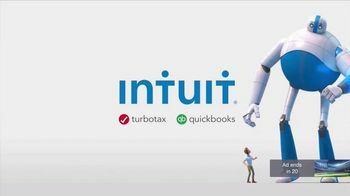 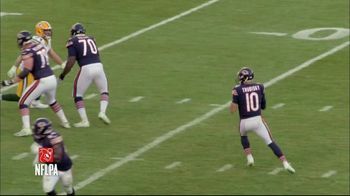 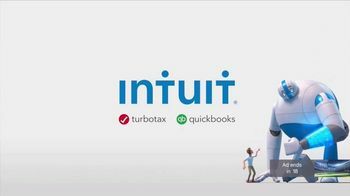 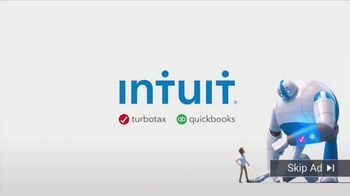 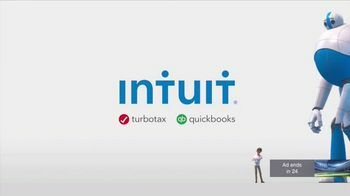 Intuit declares TurboTax and QuickBooks help save customers time, so it wanted its Super Bowl LII commercial to do the same.